VATICAN CITY (CNS) — When people ask why the Vatican has an observatory, one Jesuit priest says it’s because it cannot afford a particle accelerator. “Science is part of our life; for us there is no conflict, no tension” with their Catholic faith and religious vocation, said Father Mueller, a U.S. priest who has degrees in physics, history, philosophy and theology and a doctorate in the history and philosophy of science. 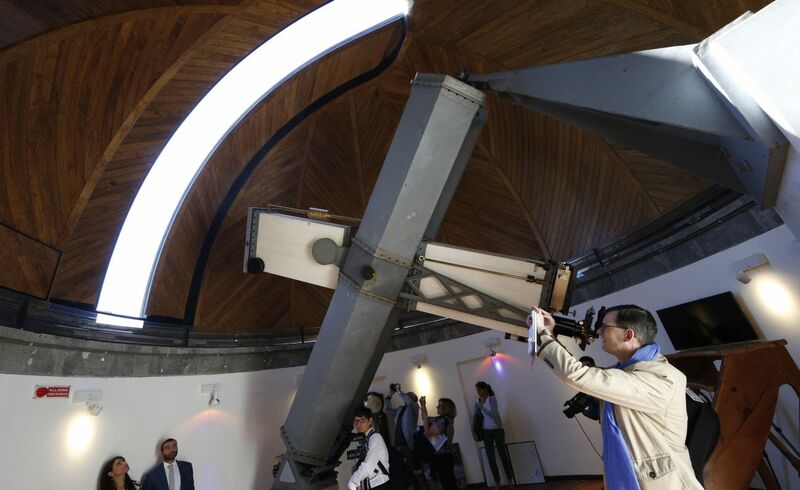 Father Mueller said one idea would be to have groups tour the villa’s garden, have dinner and then open one of the observatory domes for a night of stargazing. The Vatican Museums already organize special tours of the papal villa and gardens at Castel Gandolfo. “When we use the telescopes to examine the heavens, that’s a kind of worship,” Father Mueller said.